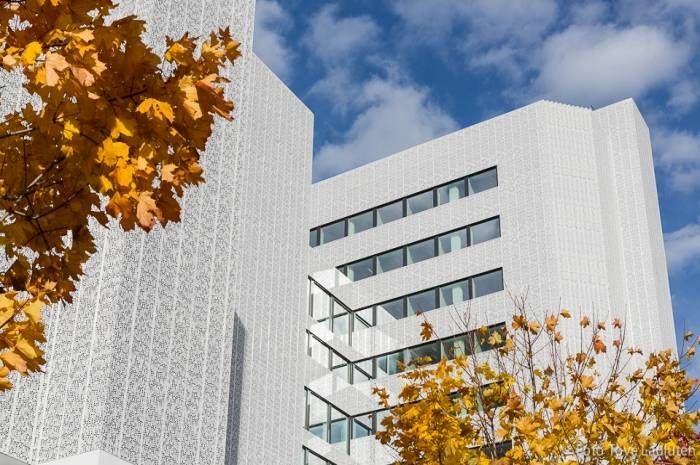 The main office of the Bellona Foundation in the Vulkan area in Oslo has a characteristic south facade with integrated solar panels that reduce solar exposure. On sunny days the building delivers energy to the local grid. 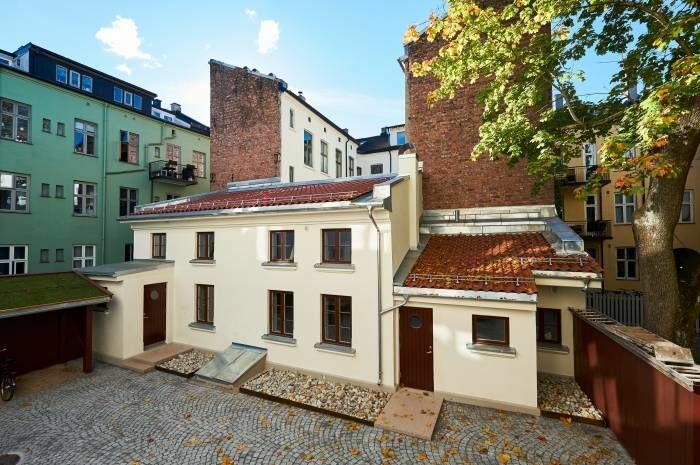 Bergsliens gate 12b-c is a housing project rehabilitated according to antiquarian principles and by testing a new method of insulation. Mobile cycling track you can borrow all over Oslo. To establish bicycle parks will give children exiting park play areas and contribute to building a new cycling culture amongst young people. 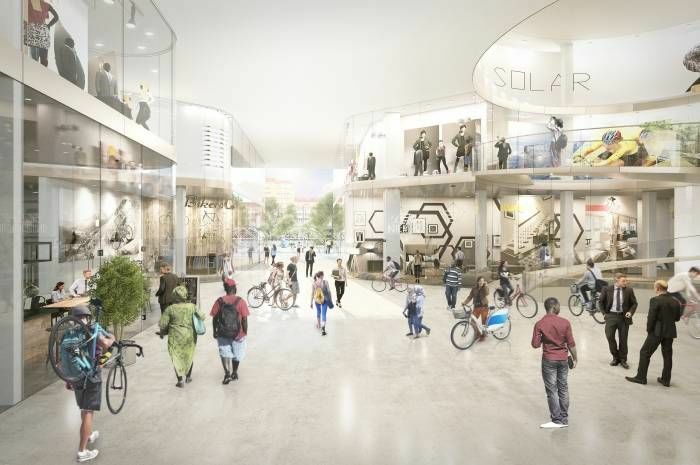 In 2017, the municipalities of Oslo and Bærum collaborated with FutureBuilt on an architectural competition for a bicycle hotel concept. The winning project, "The bicycle wave", has a rolling wall in wood that can adapt to different locations. The bicycle hotels will provide an opportunity for attractive and safe bicycle parking in connection with the metro network, as well as contributing to the upgrading of the station environments. 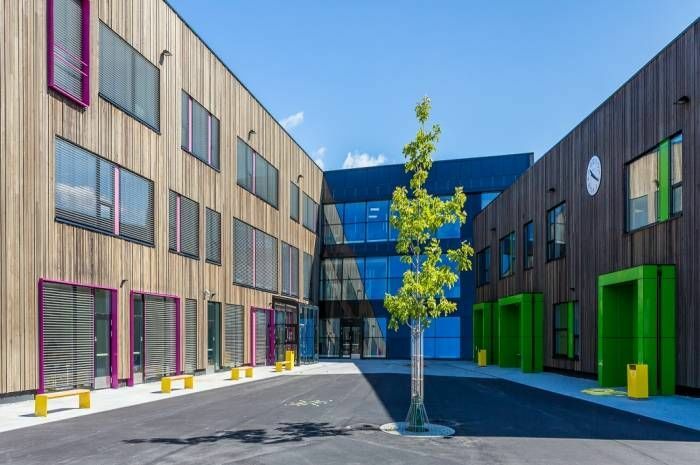 This new elementary and middle school achieves passive house standard and scores highly on environmentally-friendly material use and transport. 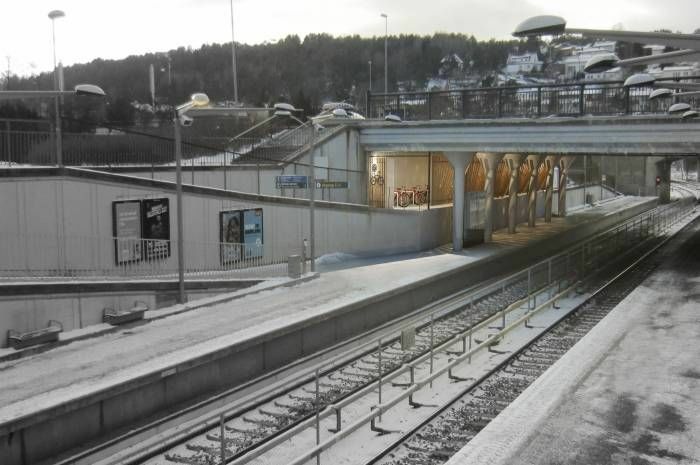 The school is located centrally beside Åsjordet metro station in Oslo. 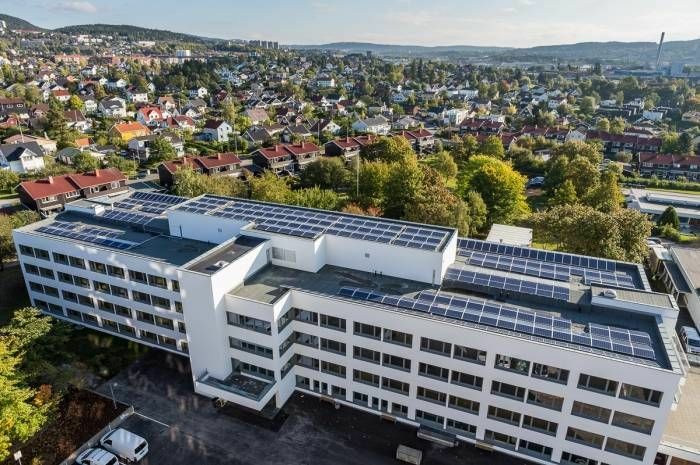 Brynseng school has a 1000 m² building integrated solar facade, and is Oslo’s first ‘almost zero-energy building’ (nNEB definition). 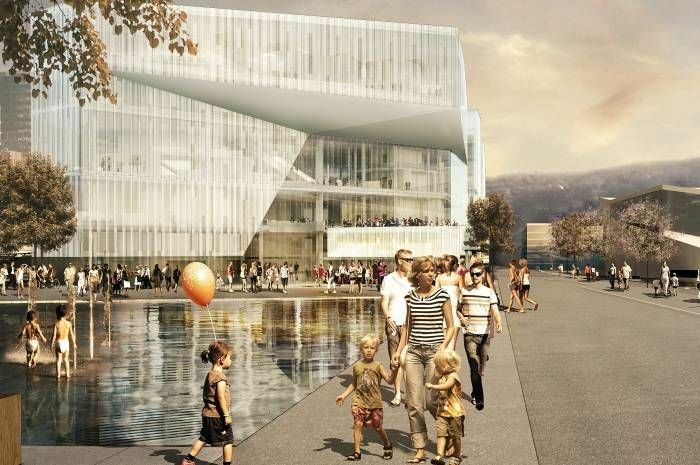 The new main library in Oslo will achieve passive house standard. It will open out to the city with a translucent façade, while still being climate friendly. Climate-friendly expansion of the school and renovation og Eikeli school and sports hall. 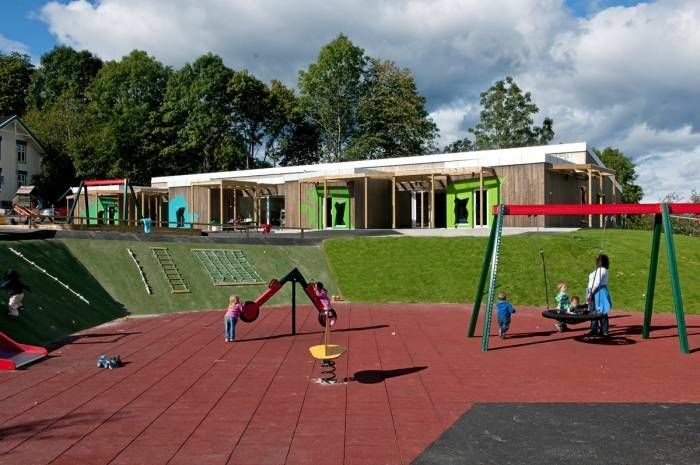 This passive house kindergarten has a ground-source heat pump with an energy well. It is built in massive wood construction, using a robust and precise sandwich-building system with a high degree of prefabrication. Fredrik Selmers vei 4 is an example that rehabilitating a building is cost-effective, also when seen from a climate perspective. In this project the total area of the building has been increased by about 4 000 m² to 38 000 m², and the building will now house about 1500 office spaces. 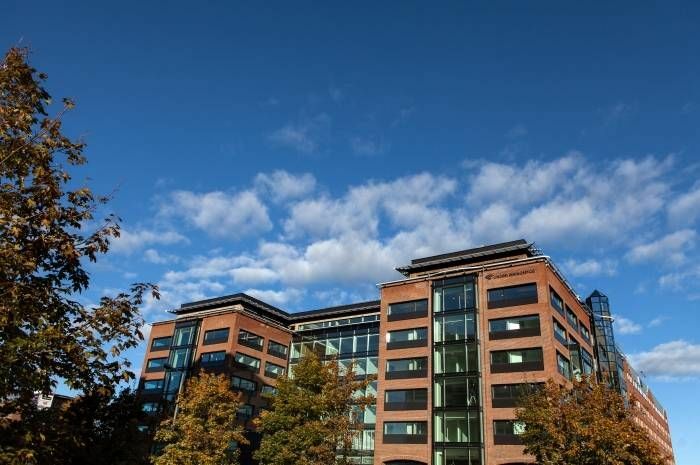 The main tenant is the Norwegian tax authority. A solar thermal system and drilled wells with seasonal re-stocking reduces the need for delivered energy. Frydenhaug School has a strong focus on universal design. 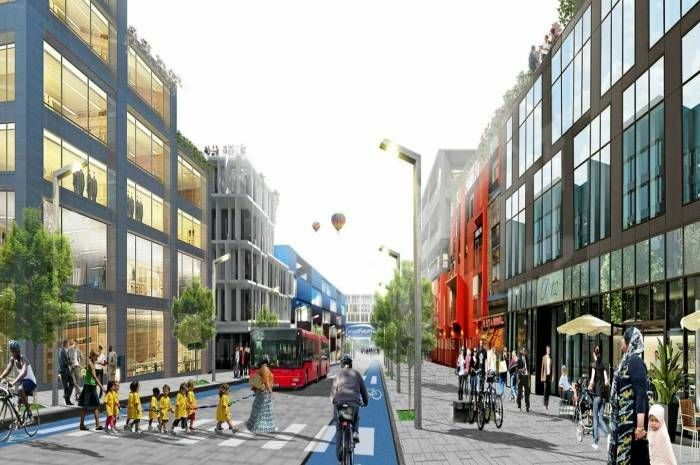 Furuset, a satellite city from the 1970´s, will be further developed to be an example of climate-friendly city development. Furuset is being developed as an arena for innovation, interaction and learning. Transferral of learning to future projects is a central aim of this project. 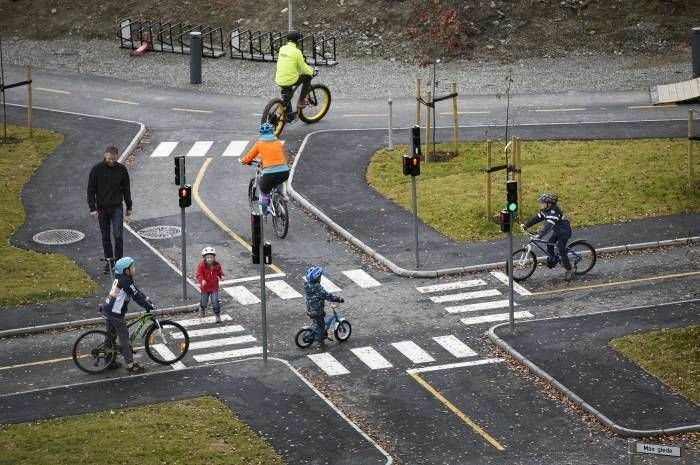 FutureBike is a joint political declaration of intent concerning bicycle initiatives that Oslo, Bærum, Asker and Drammen municipalities aim to cooperate on leading up to 2020. 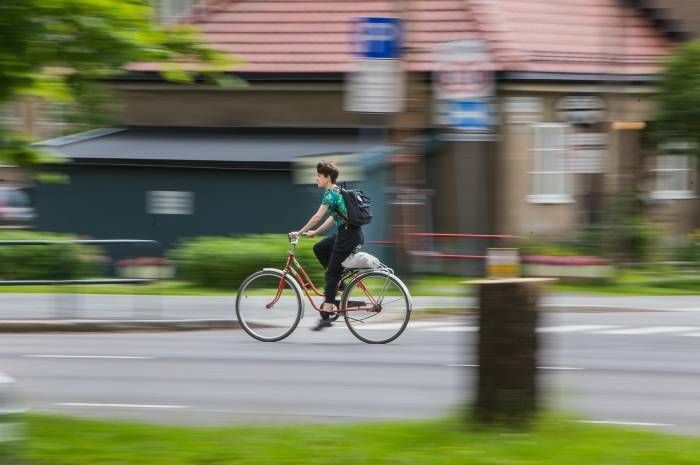 The national cross-party climate agreement states that all growth in personal transport in Norway´s capital region will be with public transport, walking and bicycles. This is the background for the declaration by the FutureBuilt municipalities. 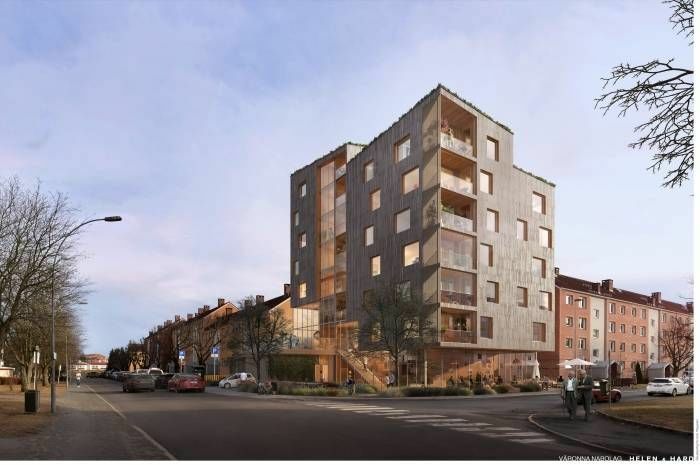 Fyrstikkbakken 14 consists of 5 blocks of flats with approximately 118 units. The housing project will facilitate a forward-looking and climate-smart lifestyle for its residents and neighbours. 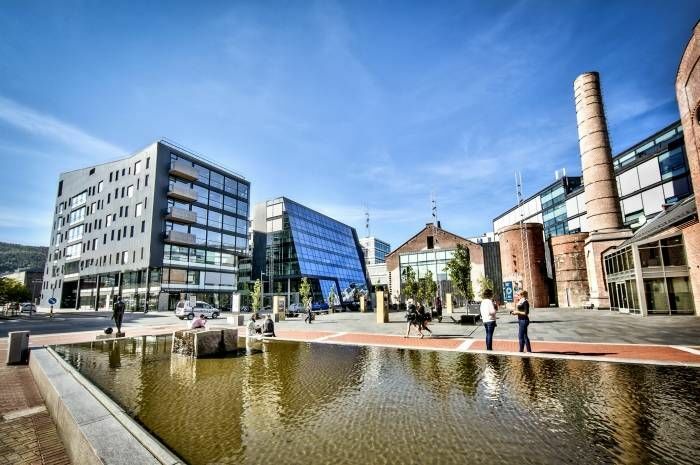 Furuset is Oslo city council´s pilot area for climate-friendly city development. 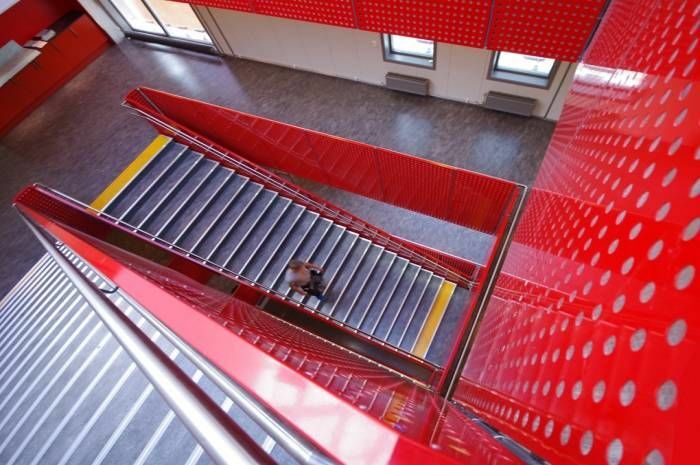 The new Granstangen middle school was the first project in the FutureBuilt program to be completed in the area. 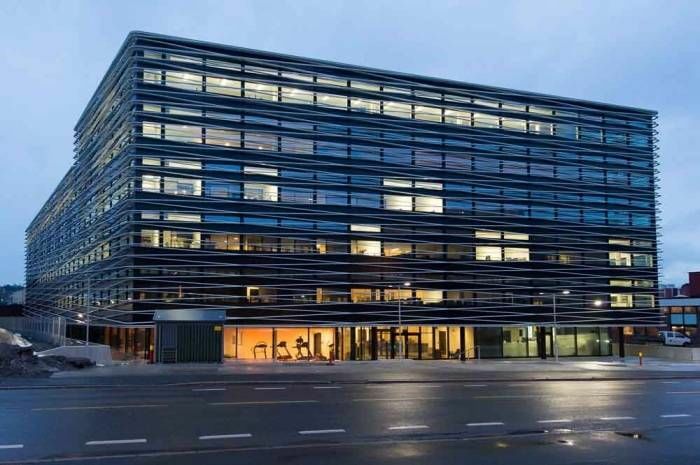 The rehabilitation of this office building from the 1980´s has halved greenhouse gas emissions through the retention of the existing structure and most of the façade, the use of climate-friendly materials and energy efficient solutions. From industrial to residential. A new urban area in Sandivika. By combining technical solutions Asker has built the swimming pool facilities of the future. Holmen swimming pool is not only saving electricity – photovoltaics also ensures production of electricity. Plushouse kindergarten where solarpanels are an integrated part of architecture. Plushouse kindergarten near the newly developed centre of Heggedal, Asker. 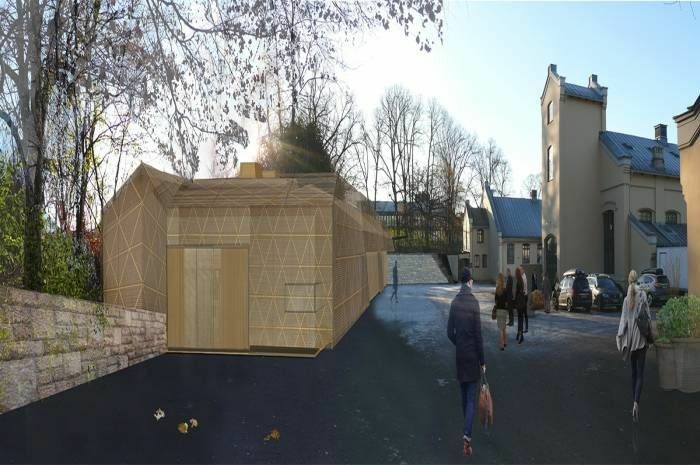 Klimahuset - The Climate House – is a new exhibition building in the Botanical gardens in Tøyen in Oslo. Its focus will be on communicating knowledge of climate change and the world´s climate. 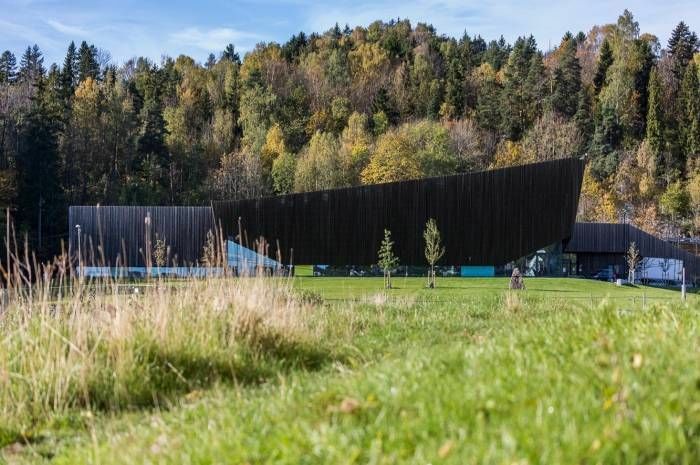 Through an interaction between high and low technology and the use of innovative and local materials, including a significant amount of wood, The Climate House will show the way to the building solutions of the future. 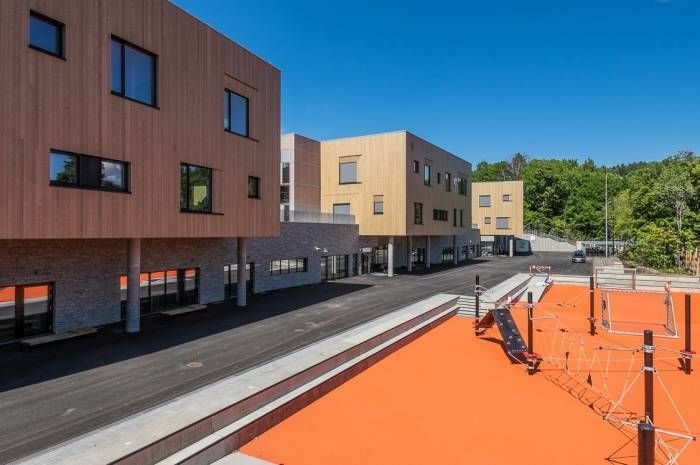 Kringsjå Student Village expands with 82 new family homes. Here, good experiences with the cross-laminated timber construction and ambitious energy solutions from the Kringsjå student housing, completed 2017/2018, will be continued. 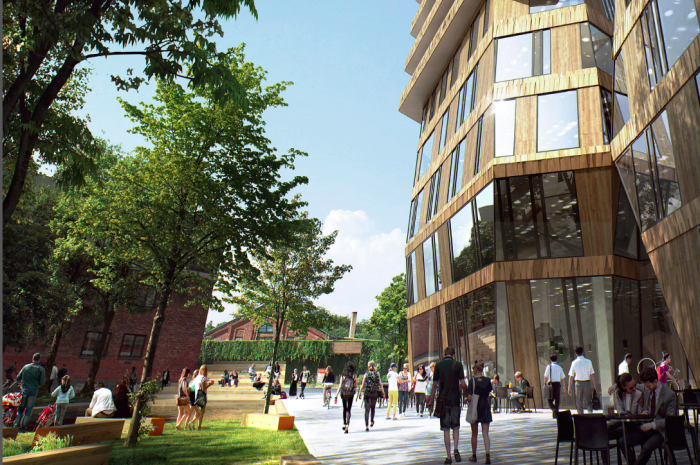 The expansion of the Kringsjå student village in Oslo is underway. 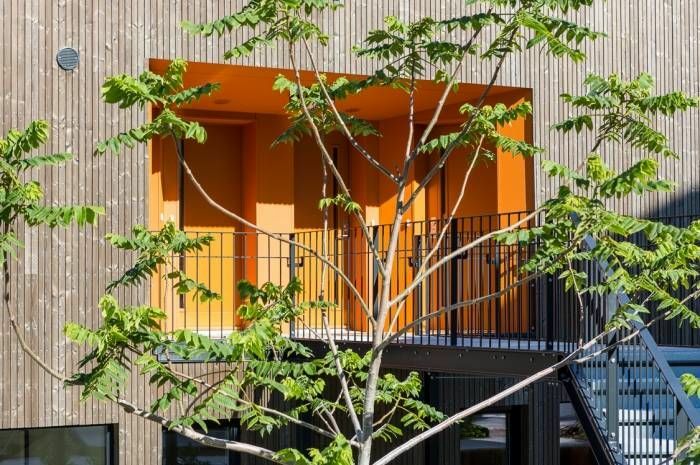 The first building phase was completed in the spring of 2018 and consists of two buildings that are close to zero energy with up to 11 storeys in cross laminated timber. Car-free city life and urban farming. Zero energy and smart city. Innovative care of urban wooden buildings. 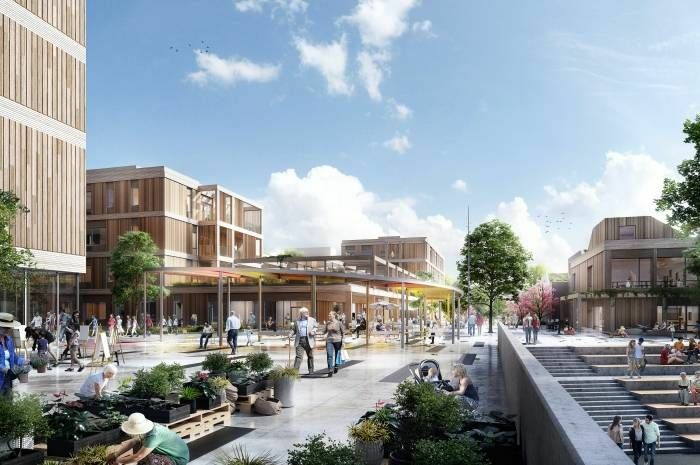 Landbrukskvartalet will be a showcase for how agriculture is contributing to the green shift at both the urban and the construction industry levels. 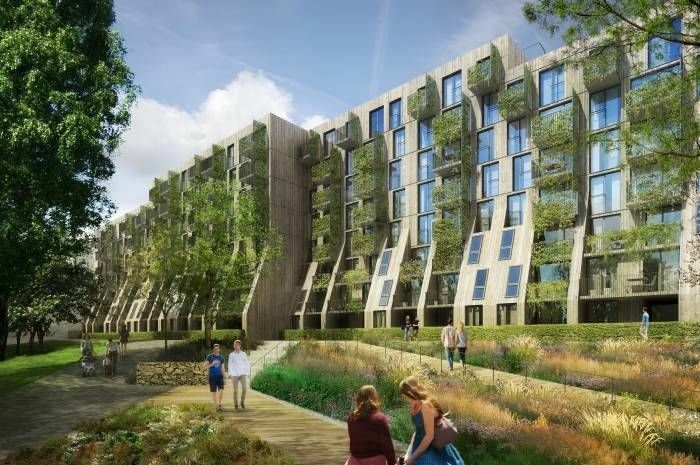 New office building in Oslo where building form, energy production, harvesting and storage of snow and rain, use of water and plants and inner climates will be closely connected. 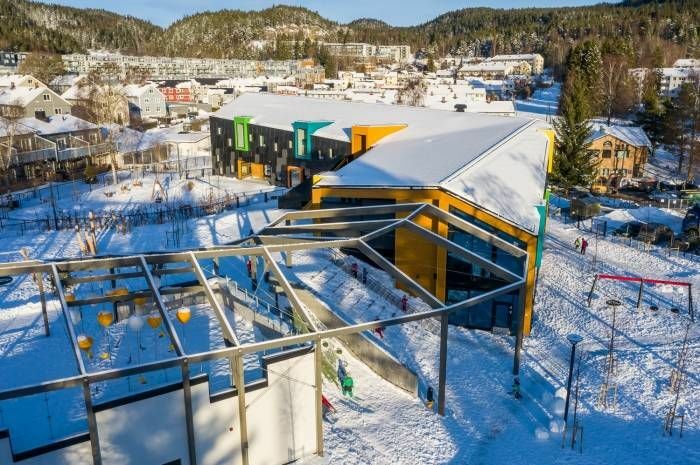 The Marienlyst passive house school in Drammen is compact, well insulated and has an efficient heat recovery system. At Vestbanen in Oslo artistic treasures will soon get a new roof over their heads. 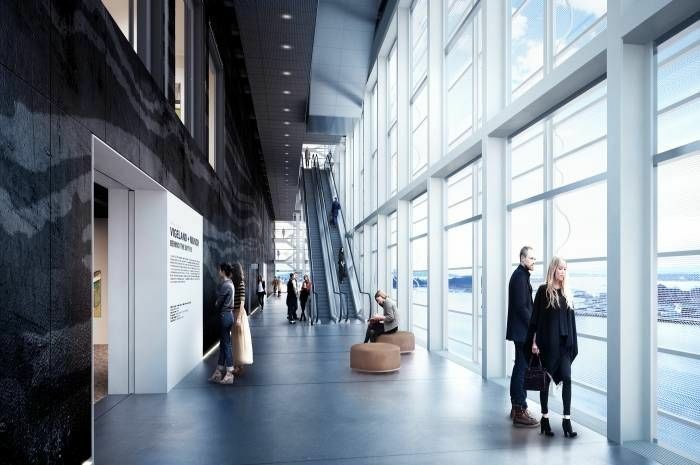 Norway´s largest cultural building is being built in line with ambitious climate criteria. The Kompetansesenter (further education centre) is the first building stage of a new campus area located in the centre of Drammen. The facade with moveable glass louvres and perforated steel sheeting showcase the buildings low energy strategies. 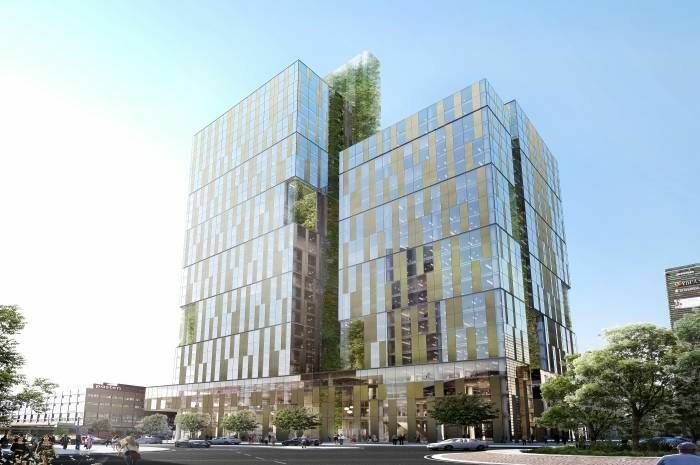 A mixed-use building with 16 storeys where the office part of the building is planned with purely natural ventilation. Despite this the building will almost meet zero-energy level and not require externally supplied energy for ventilation, heating or cooling. 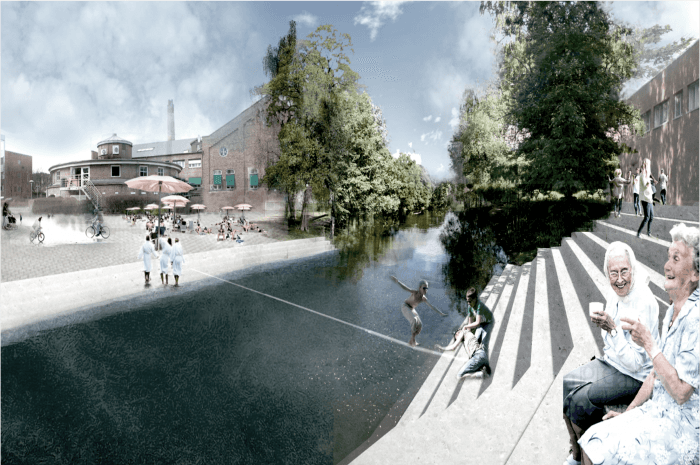 I LOVE NYDALEN is the slogan of the winning team in the design competition for the development of Nydalsveien 32B. 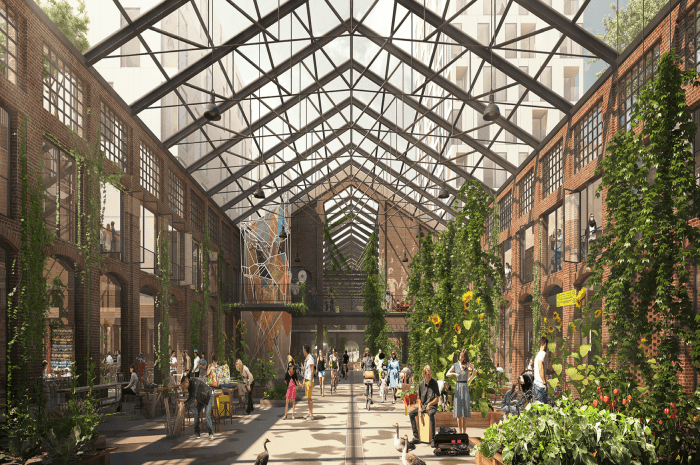 Ten teams were challenged to show how the historical industrial building at Nydalsveien 32B can be preserved, while at the same time building new high quality climate-friendly residences. Two office buildings in Drammen with passive house standard, energy class A and good facilities for cyclists. Nordic Built Challenge was an open, interdisciplinary design competition with climate-friendly building rehabilitation as the theme. 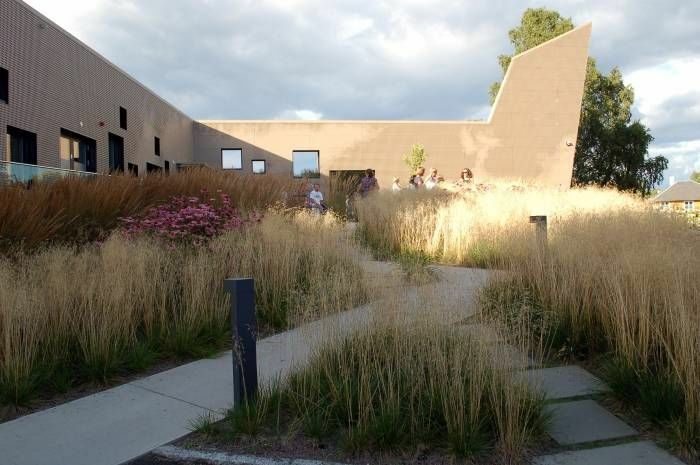 Five buildings, one in each of the Nordic countries, were included in the competition, and Norway participated with Posthuset (The Post House). The rehabilitation of Posthuset will be included in FutureBuilt. 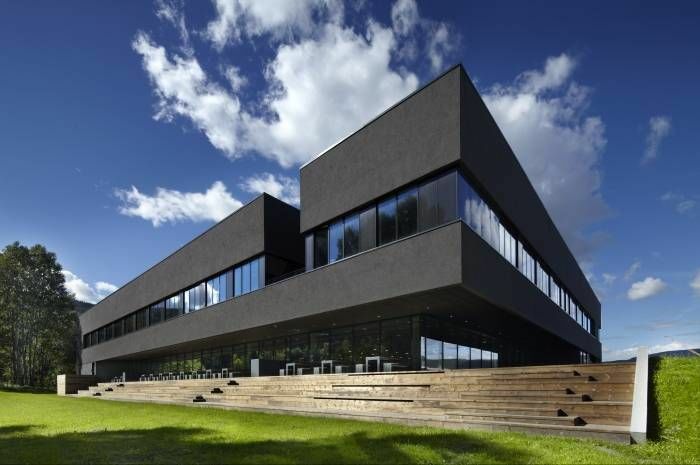 Powerhouse Kjørbo is the world´s first rehabilitated office building that produces more energy than it uses. 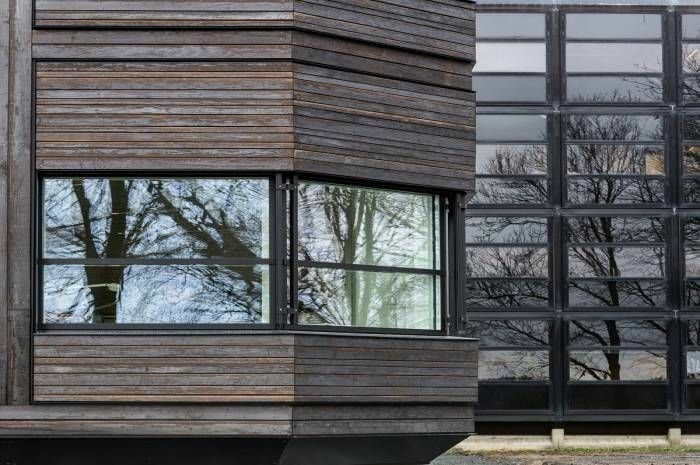 Near zero energy homes with innovative use of wood and biomass-based solutions in the structural elements and on indoor and outdoor surfaces. 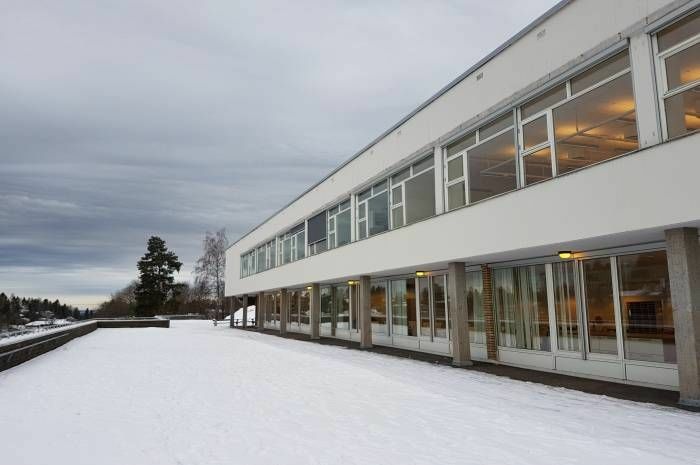 Ruseløkka school will be a test field for re-use of old building materials. It is also planned with flexibility and changing utility models in mind to have the possibility to reconstruct the building with minimal impact on technical facilities and existing building mass. 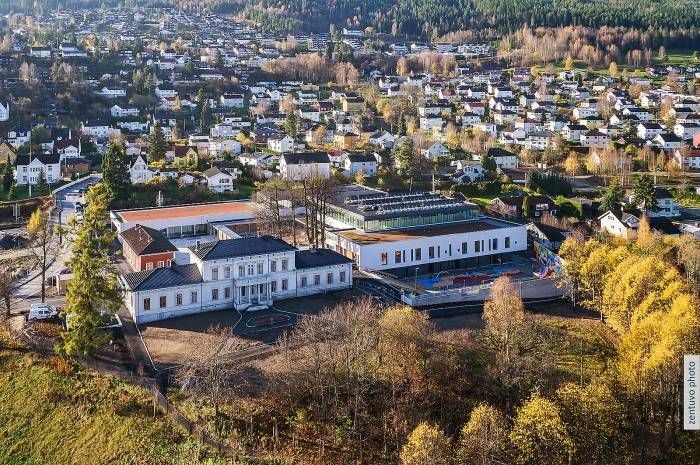 New Ruseløkka school becomes a near-zero energy school with integrated solar cells in the façade and solar cells placed on green roofs. 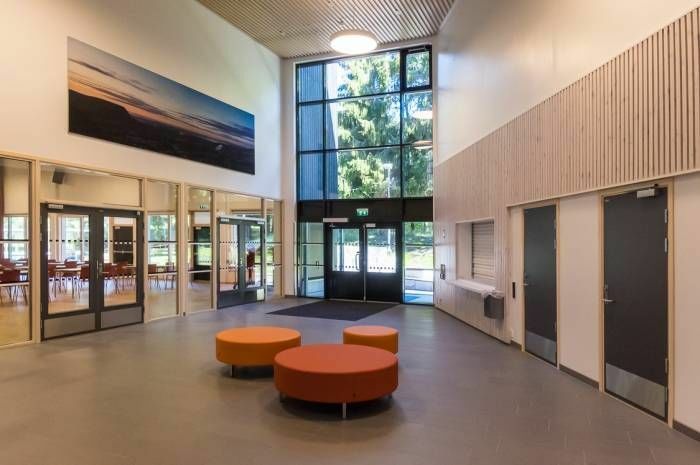 The passive house school Rykkinn has good daylight conditions in all rooms, and a variety of outdoor spaces facilitate outdoor teaching. 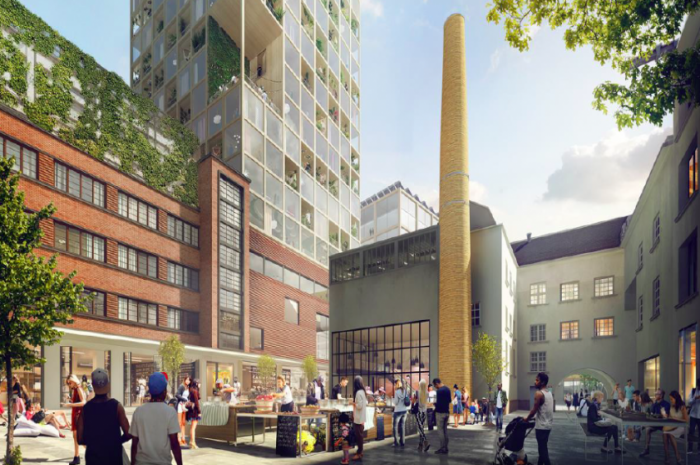 The apartment building at Sofienberggate 7 in Oslo is set to be rehabilitated. 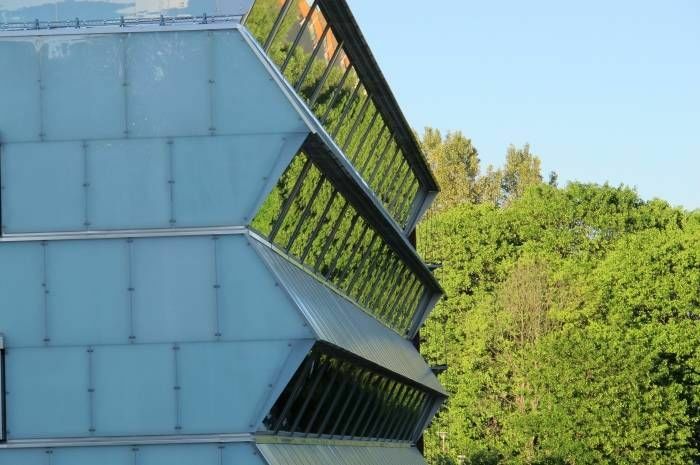 New highly-insulated facades, a new ventilation system, thermal energy wells and solar energy collection on the roof and the facades will reduce energy consumption by more than 70 percent. 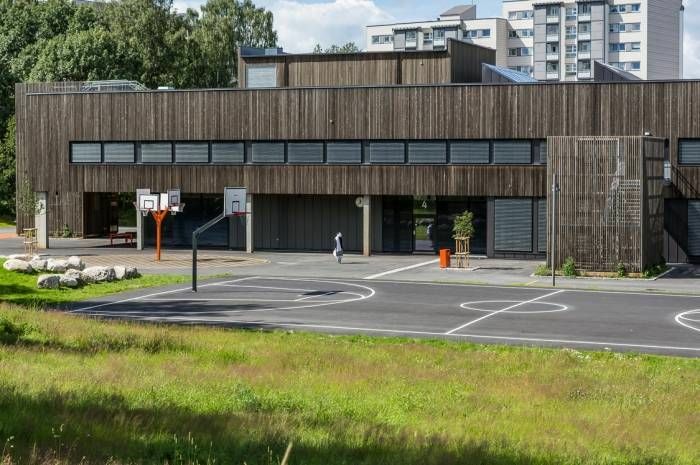 Stasjonsfjellet School in Groruddalen in Oslo is one of the country´s first schools rehabilitated to passive house standard. 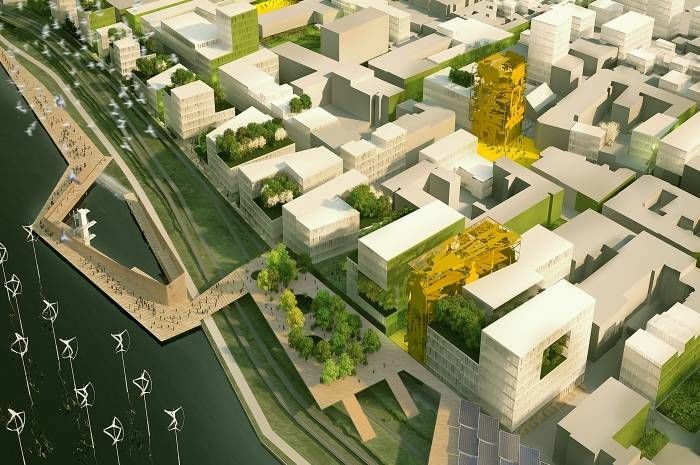 Strømsø centre is to be developed to a regional centre and an example of low carbon city development. This area of the city will be diverse and lively and a great place to work, live and play. 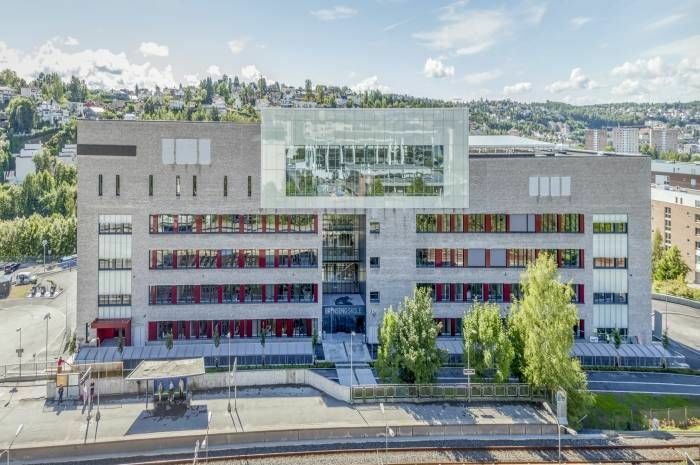 Tallhall is the Meterological Institute´s newest building in Oslo. It is a climate friendly building with good detailing and innovative material use. 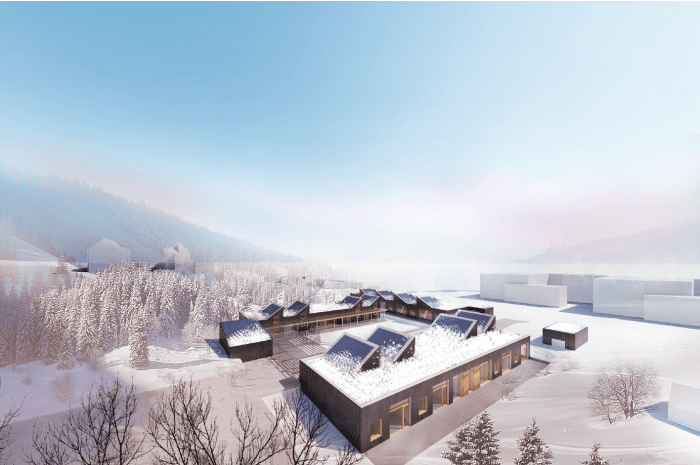 A sustainable and future-oriented new building that will be the first to be built on the Palace property since King Haakon and Queen Maud expanded the Royal stables more than 100 years ago. 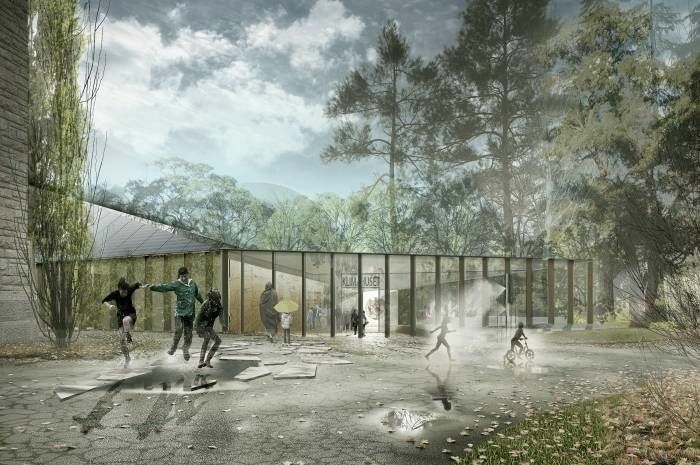 The plan and design competition for a new Munch museum with the Stenersen museum’s collection was won by the Spanish architect firm Herreros Arquitectos in the spring of 2009, with the concept ‘Lambda’. After a political negotiation in the spring of 2013 it was decided in June 2013 to approve the commencement of the pre-project for Lambda. 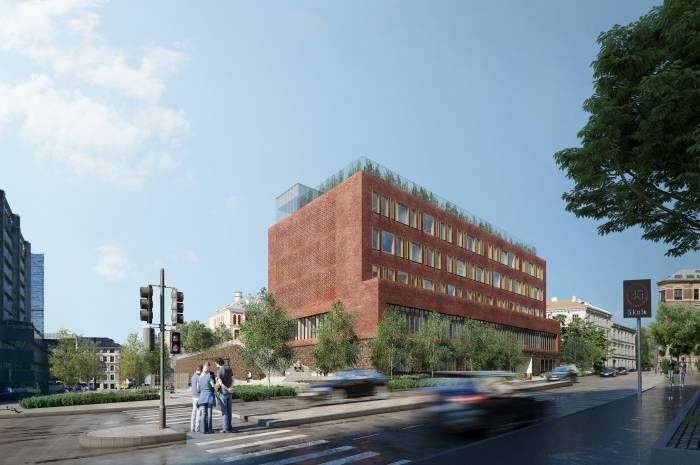 The final pre-project for the new Munch museum will be available in the spring of 2014 and the building is expected to be ready for the public in 2019. 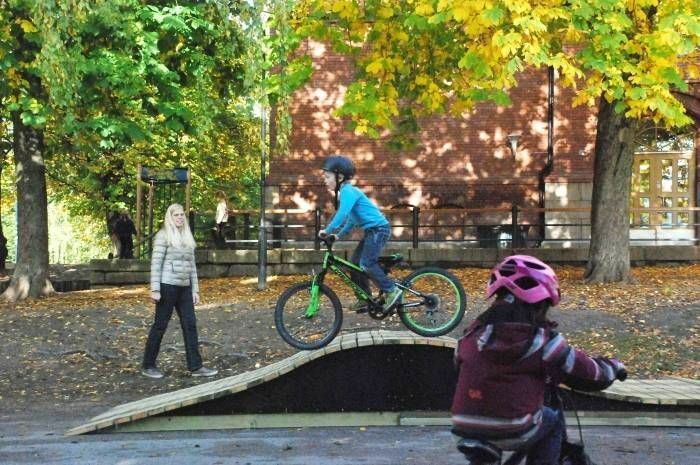 Trans´matorn bicycle park is located in the centre of Heggedal and is an active and visible example of Asker as a bicycle town. 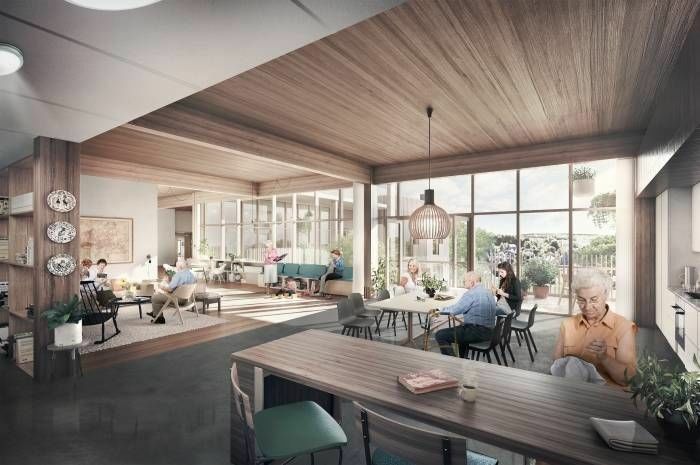 The goal of the new Tåsen Home is to be the world´s best nursing home. 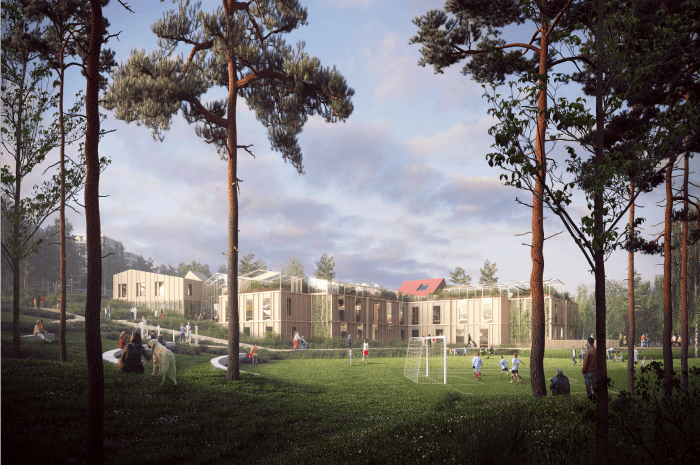 A plus house in cross-laminated timber, it will deliver excellent indoor air quality and be a new meeting place for the local community at Tåsen. In Ulsholtveien 31 the developer Stiftelsen Betanien has built low carbon first-home residences. 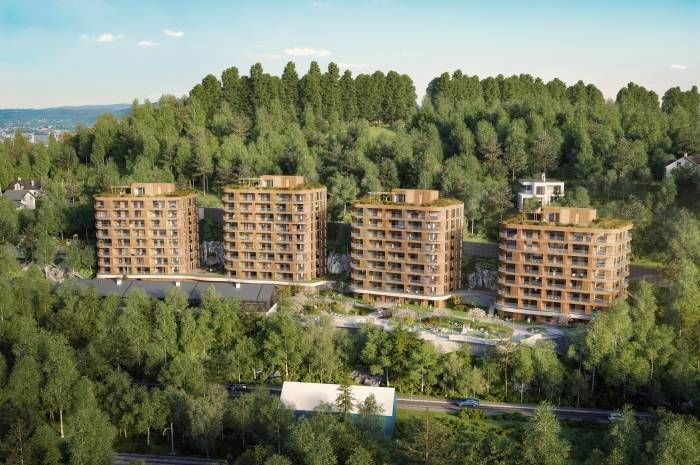 Ulsholteien 31 is situated at Furuset, which is an Oslo suburb and an area project in FutureBuilt. Veitvet School is part of a planned culture and environmental street along Veitvetveien. The school has a clear environmentally friendly profile with a tilted entrance facade covered in solar panels. 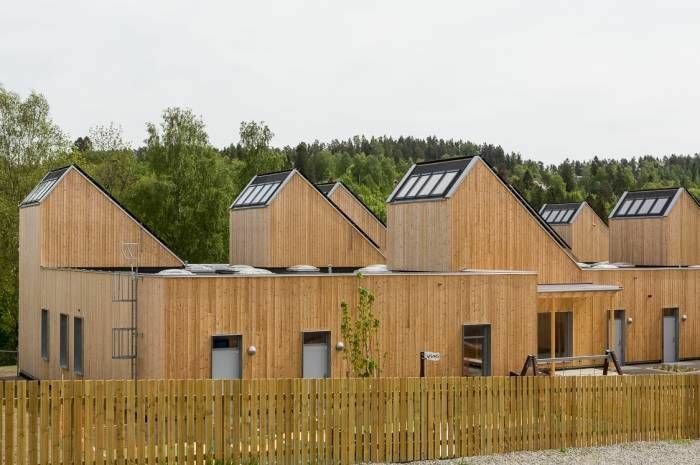 Near zero-energy buildings in cross-laminated timber with strong social solutions and innovative floor plans. The newest part of Økern Nursing Home, a four-storey block with underground parking, has been rehabilitated. Constructed in 1975, the building has space for 140 residents. 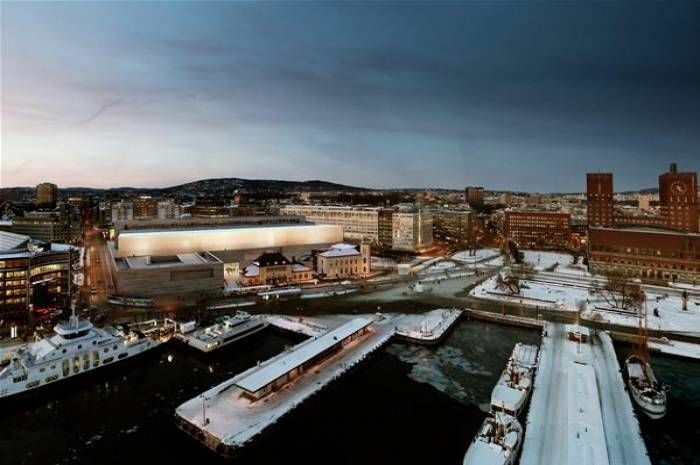 With Oslo´s largest solar panel installation on the roof the owner Omsorgsbygg will reduce energy requirements by 68 percent. 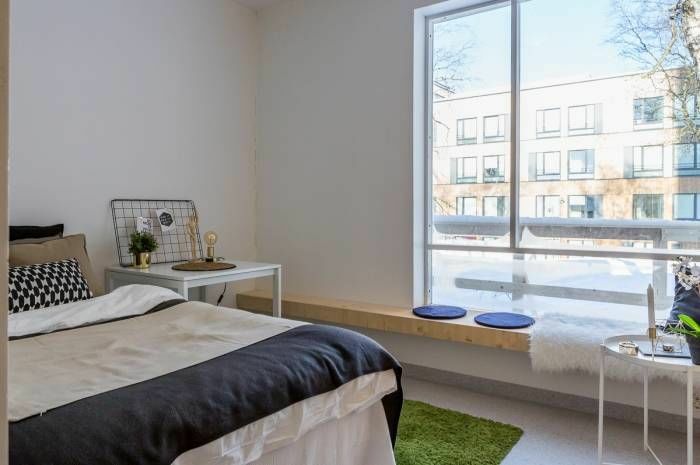 Østensjøveien 27 is built as a passive house and was designed with an emphasis on climate-friendly building materials and good cycle parking. The building is a FutureBuilt case study and is BREEAM certified ”Very good”.